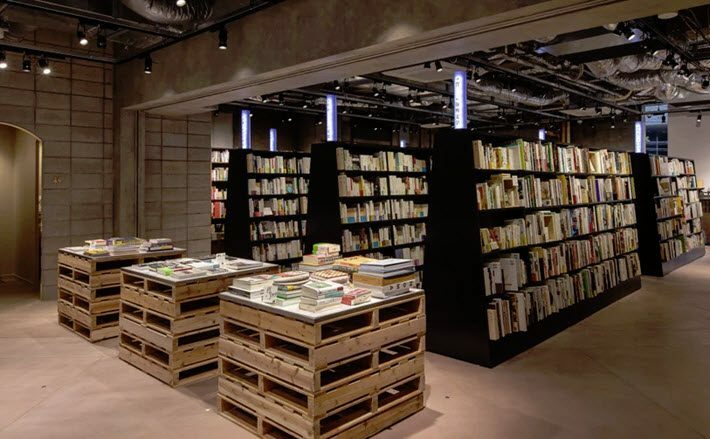 Conceived by a group of book loving entrepreneurs that includes Smiles and Morioka Shoten (the booksellers behind the “single room, single book, bookshop), Bunkitsu opened on December 11, 2018 in a sprawling space that was previously occupied by Aoyama Book Center in central Tokyo’s Minato-ku district. 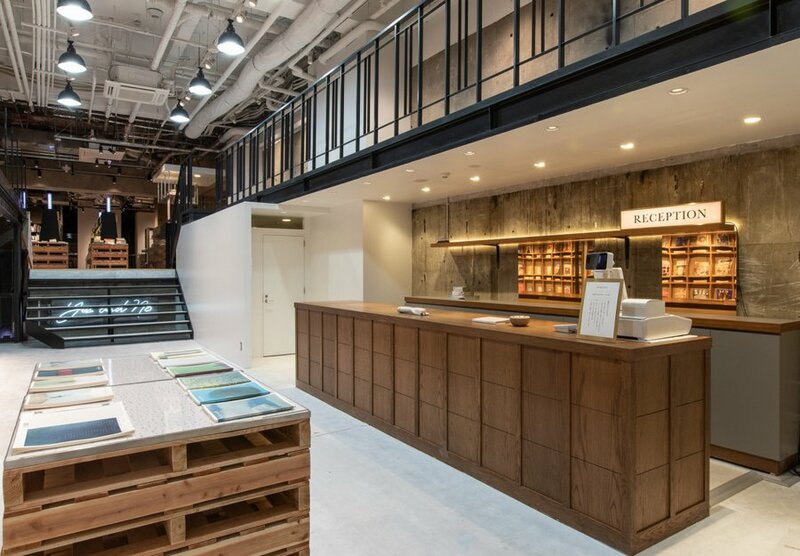 As much a concept store as bookshop, you’ll have to pay the 1,500 yen (roughly $13) cover charge to enter. 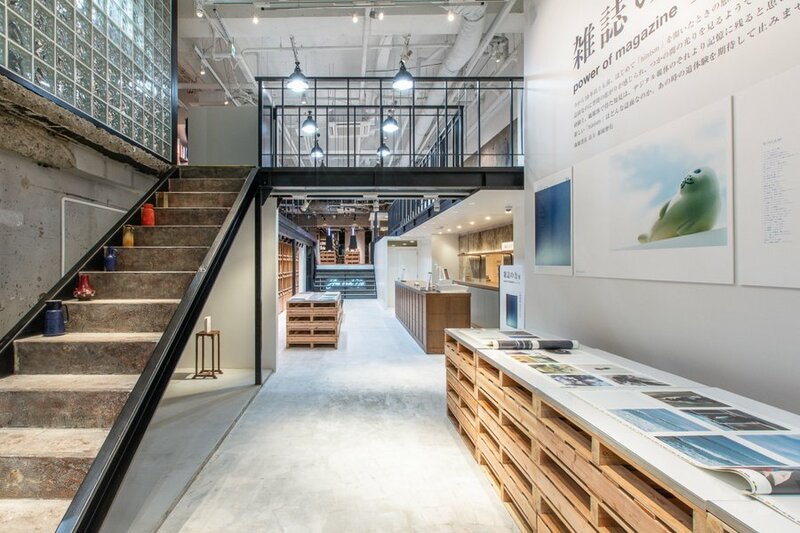 But once inside, you’ll find yourself immersed in a minimal space of concrete and wood, and a beautifully curated collection of 30,000 books and magazines. The owners want visitors to think of the entrance fee like a cinema or museum ticket. 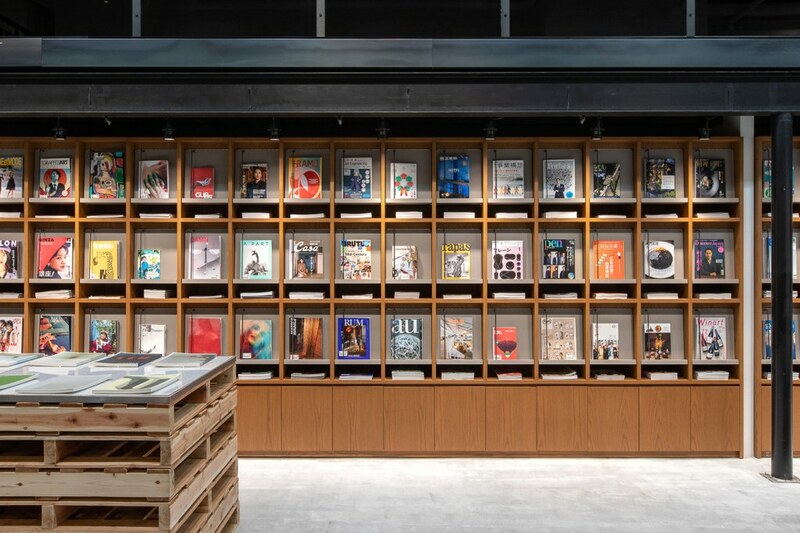 Once you’ve checked in, you get a free cup of coffee or tea and wander endlessly through the collection of books on culture,humanities, nature, art and design, all of which have been thoughtfully curated by the staff of Yours Book Store. Every book is for sale, but you can also spend an hour or the whole day and not buy a thing. There’s reading room, a lounge, and a café. 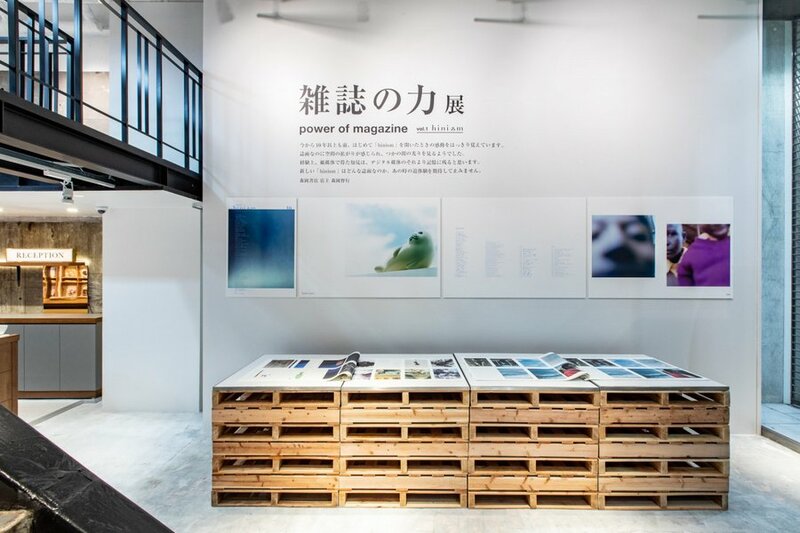 The shop will also be featuring changing exhibitions on books, printing, and publishing. If you plan ahead, you can contact the staff and they will arrange to curate a special selection of books for you to peruse at your leisure. Bunkitsu (written 文喫) is a combination of the word 文 meaning text but also culture, and 喫 which means to consume but in the sense of a beverage. It’s used in the word 喫茶店 (kissaten), which means café. 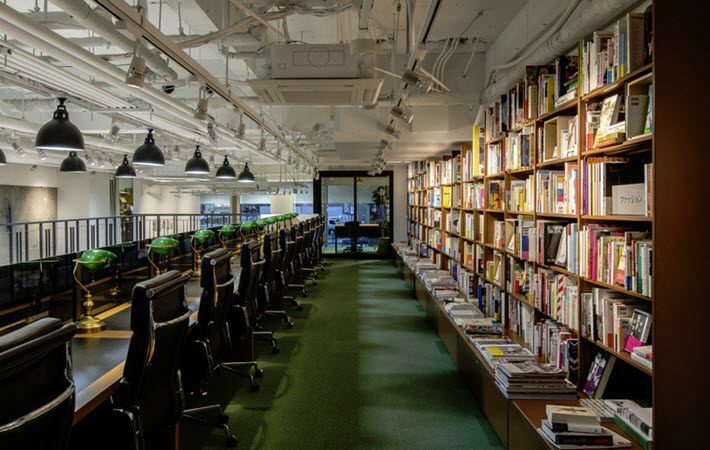 This entry was posted in Asia, Books, Bookstore Tourism, Tourism and tagged Bookselling, Japan, Roppongi, Tokyo. Bookmark the permalink. Wow it’s so beautiful and a perfect place to rewind and relax! Love the design and wide space. ❤️ thanks for sharing. Putting this on my list for when I return to Tokyo someday!